If you need a 24 hour electrician to respond now to an emergency, we can help. 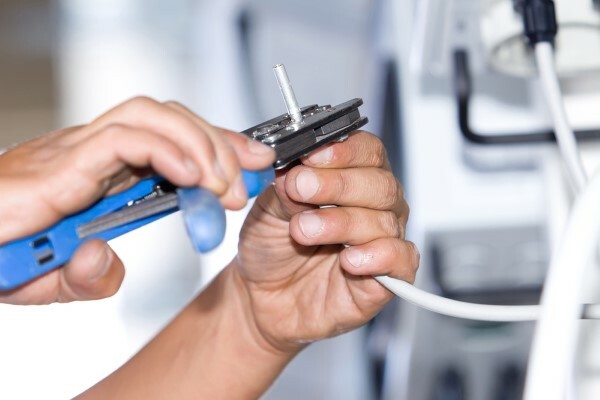 We are NICEIC approved electricians in Edinburgh so you can be sure that we will respond to your emergency safely and recommend the best course of action to take. Or even a broken cooker socket and it’s Christmas Day! We can help – no job is too small.